Get the Full StoryRogan doesn t think Rousey will return to the UFC after losing to Amanda Nunes. Ronda Rousey took a full year away from the Octagon after losing to Holly Holm in 2015, but her return against Amanda Nunes at UFC 207 lasted just 48 seconds. Rowdy , who was looking to reclaim the bantamweight title she lost to The Preacher s Daughter at UFC 193, was completely outclassed against Nunes at Las Vegas T-Mobile Arena on Dec. 30. Nunes, the reigning champion, established her dominance from the opening bell and overwhelmed Rousey with a catalogue of strikes. The heavy-handed Brazilian blasted her opponent until veteran referee Herb Dean was forced to intervene and stop the action. It marked the former Olympian s second straight TKO loss, and longtime UFC commentator Joe Rogan, who has been one of Rousey s most keen supporters, doesn t think she will be making a comeback. 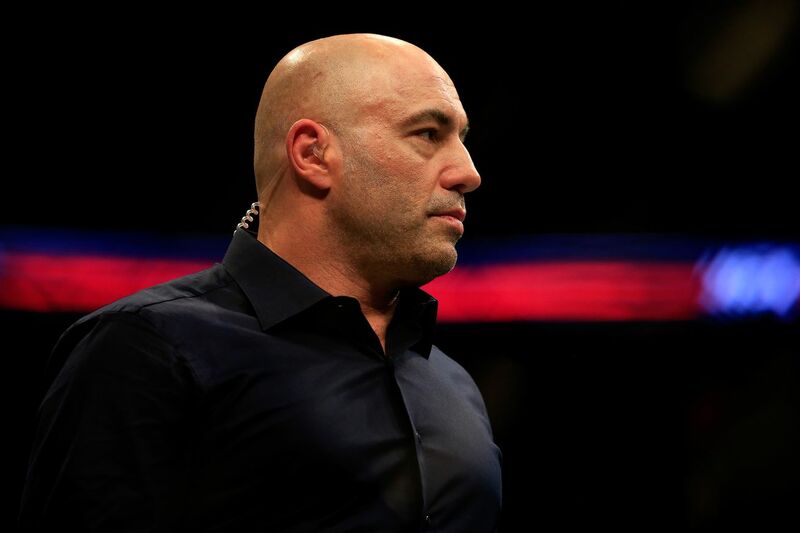 I don t think she is going to fight again , Rogan told Bas Rutten and Mauro Ranello on a recent edition of The Joe Rogan Experience podcast h t Mike Bohn of MMA Junkie . Amanda Nunes is a very, very dangerous puncher. She kicks and punches so expletive hard, and she has long arms. She puts you on the end of those long punches, and she dinged Ronda very early in the fight, and you could tell she was rocked. As well as taking a year off to recover from the head kick knockout loss to Holm, Rousey also blocked out the MMA media in the lead up to UFC 207 and retreated into privacy immediately after the bout. Rogan, 49, isn t sure where the former champion s head is at and says she should take some time to really consider what she wants to do going forward. Should Rousey decide to return, Rogan says it should be in a calculated manner . If she does, she should come back in a calculated manner, he said. Don t just rush in and fight for the title like she did. I think that s crazy. Taking a year off taking a head kick getting knocked out where s your head at? Was she 100 percent committed to this as far as training for the entire time off, or did she just get in really good shape over the last few months and had she been training at all before then? You d have to ask her and answer all those questions, but if she doesn t want to be fighting, she shouldn t be fighting. Rousey, 29, almost single-handedly put women s MMA on the map and helped push the UFC into the mainstream with special appearances on the likes of The Ellen Degeneres show and Conan. Before losing to Holm and Nunes, Rousey went on a spectacular run and finished 11 of her 12 wins in the first round. The Olympic bronze medalist released a statement to ESPN last month saying that she needs to take some time to reflect and think about the future. Rousey also posted this Instagram image on Tuesday.